Shopping for Harry Potter Office? Wands at the ready! Make even the most mundane tasks more magical, with this Harry Potter Wand Pen and Bookmark Set! 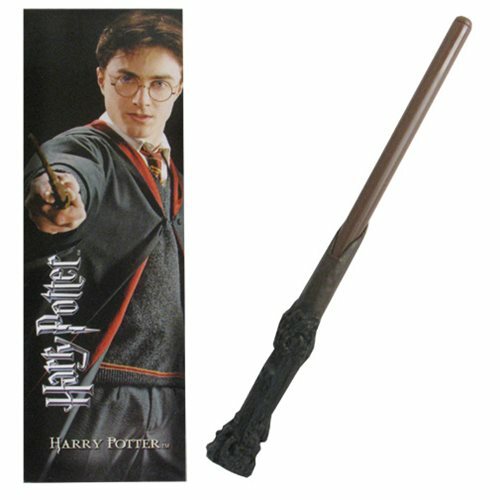 Based on the design of the Harry's wand, this working pen is sure to get you some attention. Also includes a Harry Potter bookmark! Order yours today!